Saturday was Mableton Day 2017, and the popular event had something for everyone. 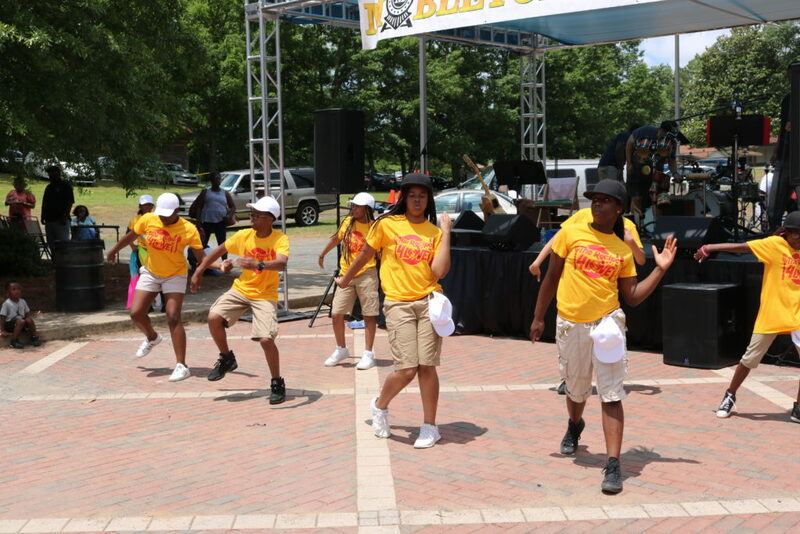 Music, dancers, classic cars, and food vendors were just a few of the attractions. 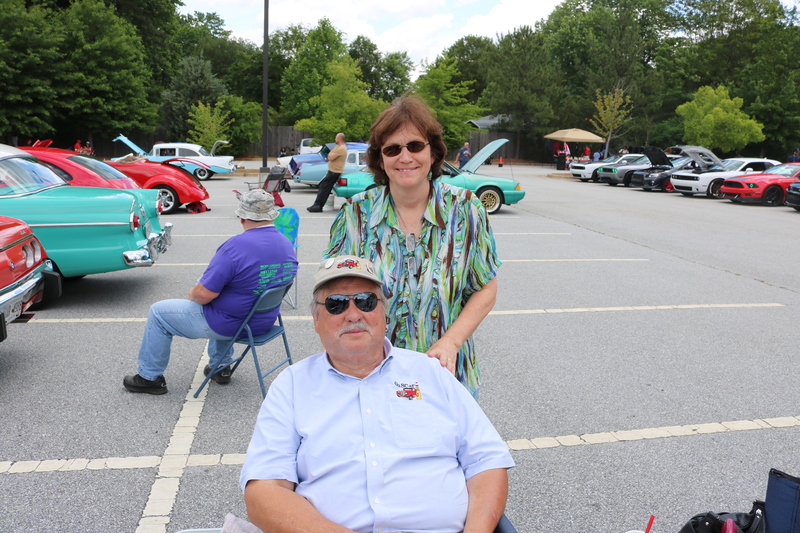 Mark Petry said that unlike many people who own classic cars, he drives his car on the roads. 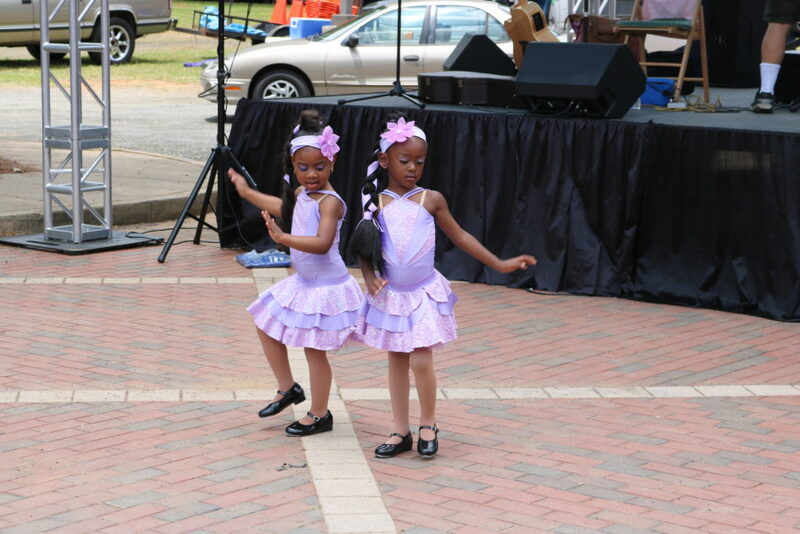 At the other side of the Mable House property, in front of a stage set up for Mableton Day, a youth dance troupe from the Beacon of Light Church in Austell, and representing young people of a wide age range, performed for the crowd. 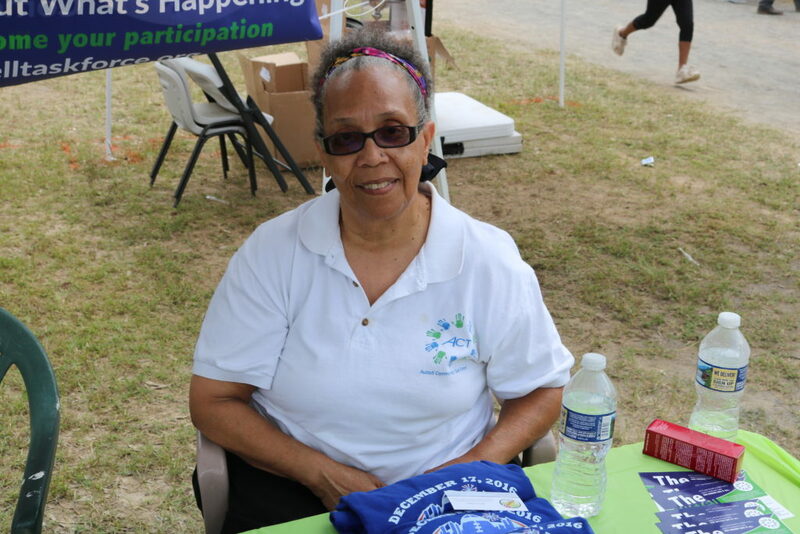 She said ACT works with other community organizations to get the word out about what’s going on in the area. 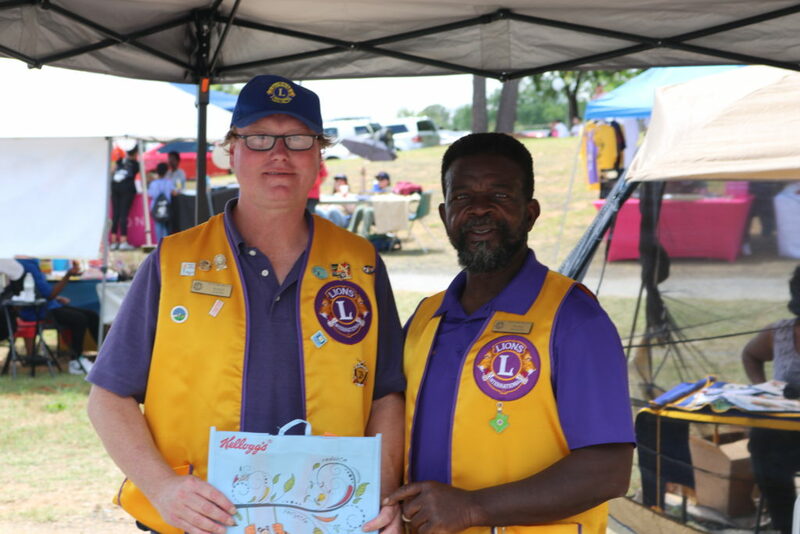 The South Cobb Lions Club has also been very active in Mableton, and is involved in many social support efforts and community improvement projects. 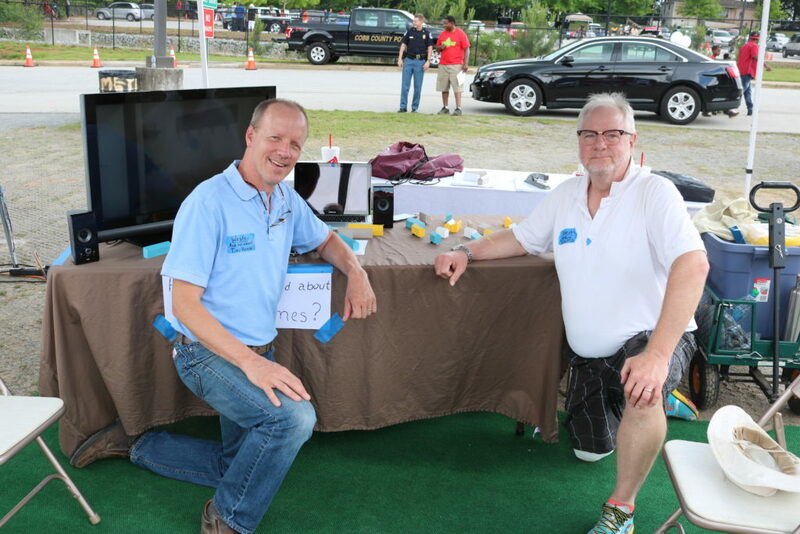 Barry Krebs, who’s been with the club for four years, said the club is active in the Adopt-a-Mile program. 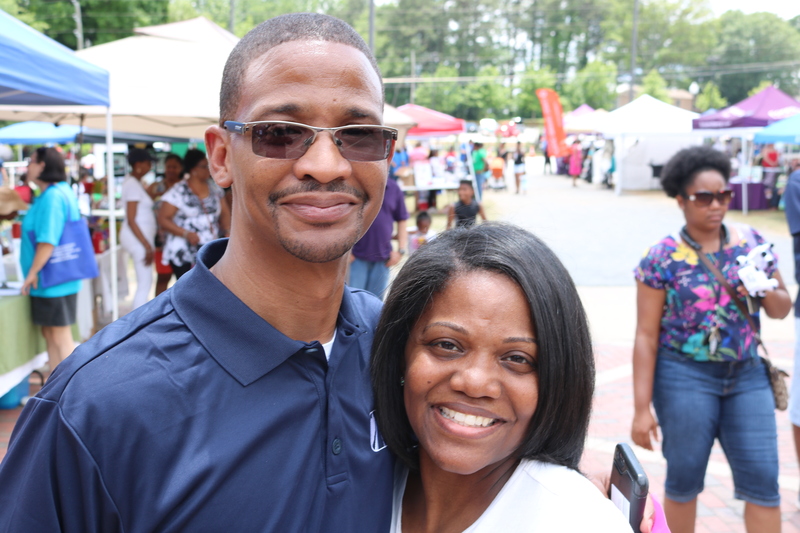 He displayed the Keep Georgia Beautiful award the club won in 2016, and the Keep America Beautiful Community Improvement award the South Cobb Lion’s Club received in Washington D.C. in 2016. Lion’s Club member Frank Osukoya said that the club had assisted with the rehabilitation of a house for a senior citizen in Mableton. 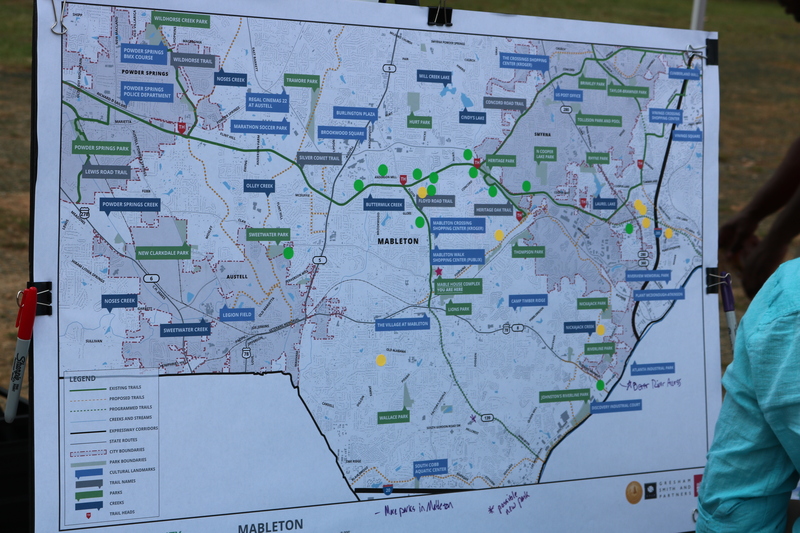 The Cobb DOT was at Mableton Day to display a map with the status of the cycling and pedestrian multi-use trail networks in the county. 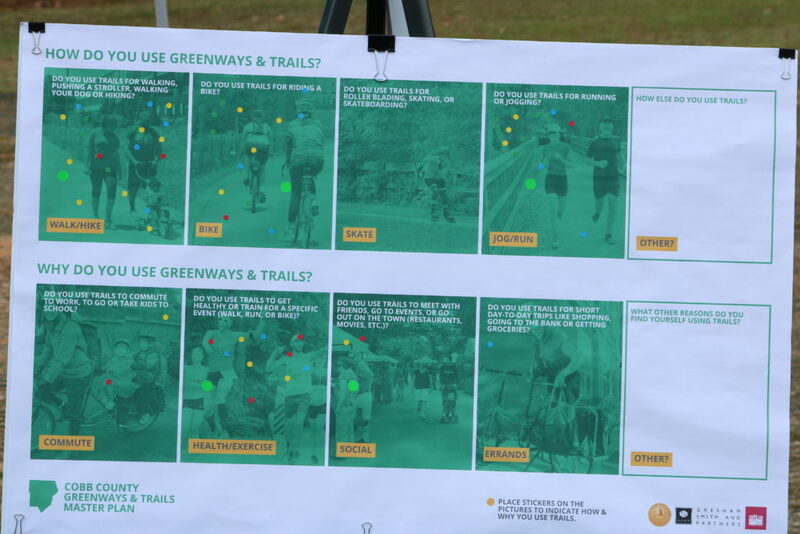 They were on hand to both inform the community of the current state of existing and planned trails, and to receive input about where the neighborhoods in south Cobb would like new trails to be built. 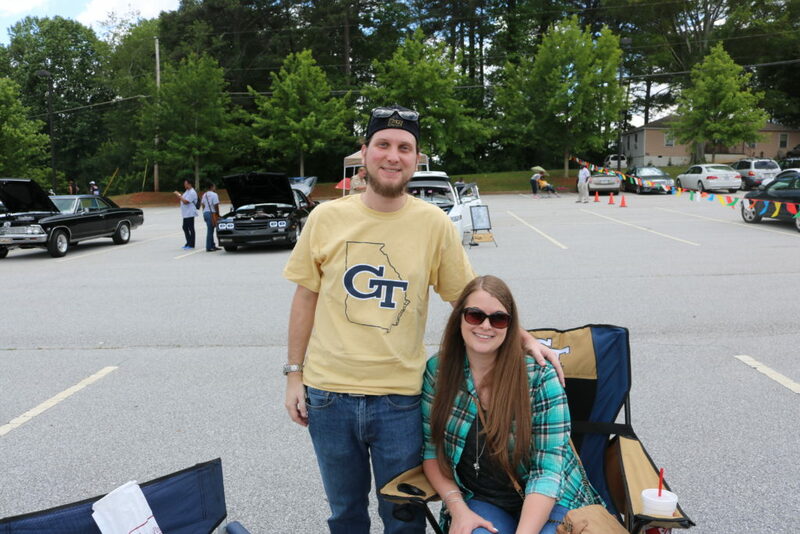 He said a lot of people in the River Line part of Mableton had expressed an interest in the Connect the Comet effort. 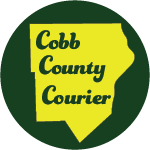 He also said that it was challenging to get foundation and business support for trails in Cobb County comparable to the support businesses provide in some other areas in metro Atlanta. 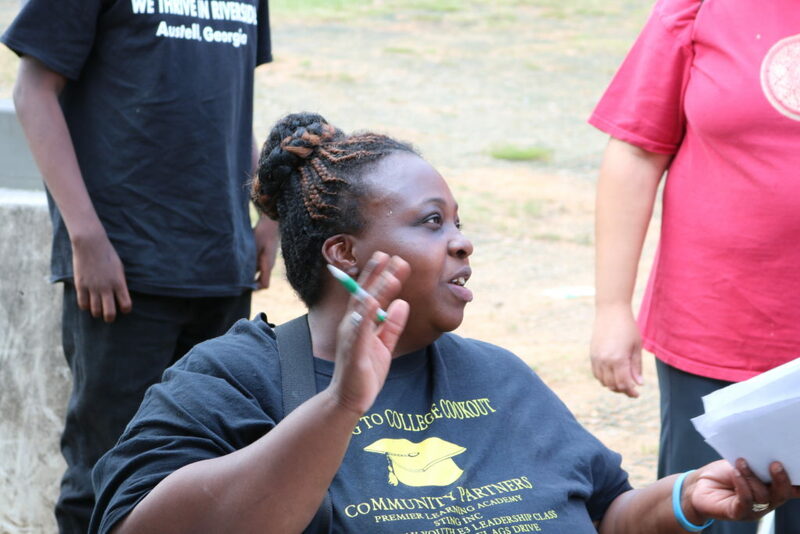 The tiny house movement has been in the news over the past few years. A tiny house is sometimes described as a house of between 100 and 400 square feet of floor space. Wesley Boozer and Joseph Wesley of Boozer Wesley Tiny Homes were on hand to advocate for these unique dwellings. 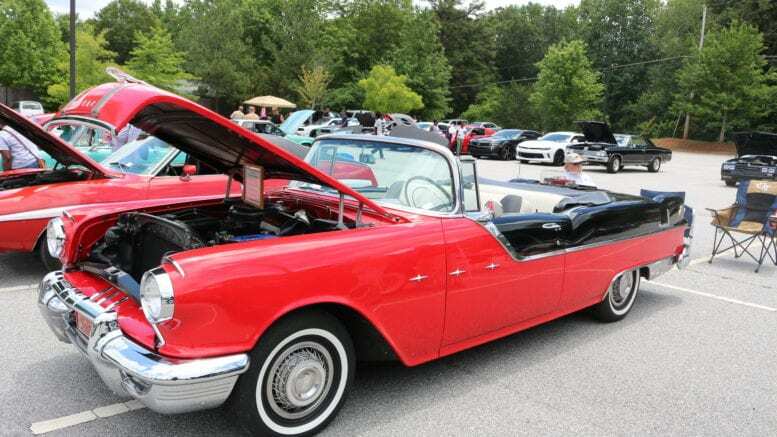 Be the first to comment on "Classic Cars, Dancers, and Community Activism at Mableton Day 2017"